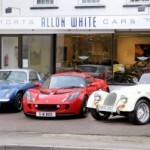 Since Lotus put their dealers on notice in 2010 the dealership network has suffered some losses, but news has come this month of two new dealerships. In the North-East Silverlink Specialist Cars have moved premises to Gateshead to open Lotus Newcastle. Local owners are invited to the official launch on Saturday 1st September. 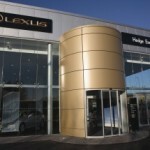 Meanwhile in the South-East, Snows group are set to add Lotus to their Lexus showroom in Hedge End, Hampshire, with an official opening in January 2013 and more details to come soon. The new introductions are great news for the company and it’s customers, offering more options for those looking to buy and service their cars. 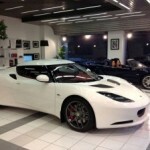 This entry was posted in Group Lotus and tagged Dealerships, Hedge End, Lotus Cars, Lotus Newcastle, Servicing. Bookmark the permalink.